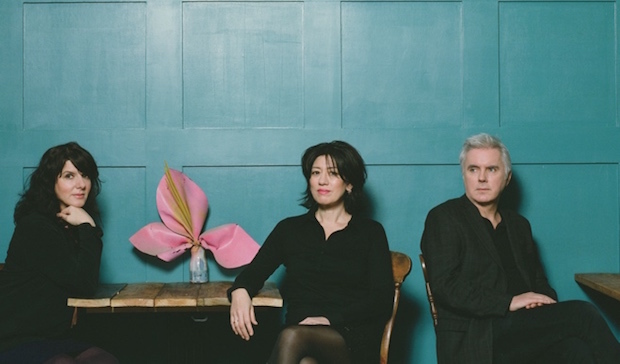 Stereo Pills: Lush: "Out Of Control"
Classic british shoegazers Lush announced a comeback last year, saying they will be playing their first shows in 20 years and recording some new material. Well, the wait is over as we have "Out Of Control", the first single of an upcoming Ep, Blind Spot, out in April. The song shows their mastery in blending pop with shoegaze and it really feels as if no time has passed.